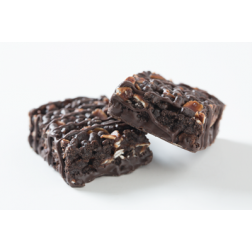 Satisfy your cravings and your sweet tooth with delicious, nutritious ® BeneFit Bars. 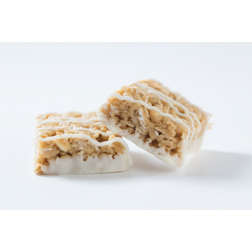 BeneFit Bars have only 150–170 calories, with four delicious flavors to choose from! Not sure which one to try first? No problem! 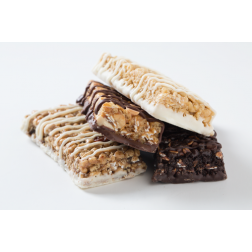 Choose the BeneFit Bars - Sampler Box below and receive 6 of each flavor to sample, available only from hackleyhealthmanagement.com! 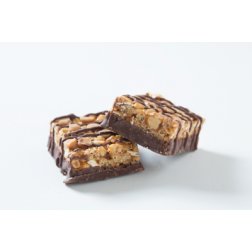 Box of 24 BeneFit Bars - Sampler Box - includes 6 of each flavor. 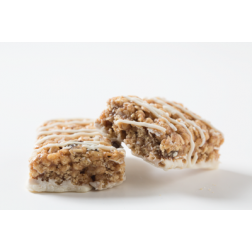 The best of all our BeneFit Bars, each case contains 6 Chocolate-Peanut Butter Flavored Crunch, 6 Double Chocolate Chip, 6 Iced Oatmeal Flavored Crunch, and 6 Lemon Flavored Crisp. Just because you’re watching your weight does not mean you can’t satisfy you sweet tooth.